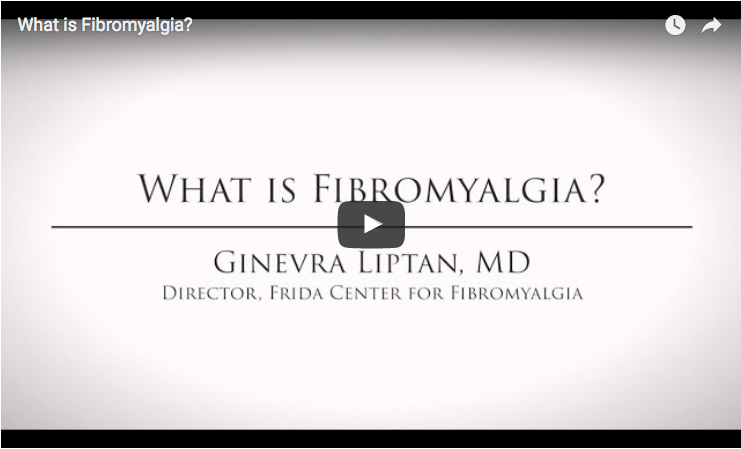 https://www.youtube.com/watch?v=iyVY1ioc7yc In this video from FibroFancyNancy shared in July 2014, Nancy talks about the changes she's experienced with her fibromyalgia since she adopted a gluten-free diet. Could reflexology be used to help ease fibro pain? Find out more here. 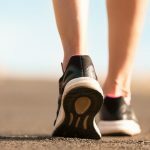 She talks about the benefits of changing her diet, including reducing her fibromyalgia symptoms and increasing her energy levels. Yvesy explains how fibromyalgia affects her everyday life. Fibromyalgia News Today is strictly a news and information website about the disease. It does not provide medical advice, diagnosis or treatment. This content is not intended to be a substitute for professional medical advice, diagnosis, or treatment. Always seek the advice of your physician or another qualified health provider with any questions you may have regarding a medical condition. Never disregard professional medical advice or delay in seeking it because of something you have read on this website. 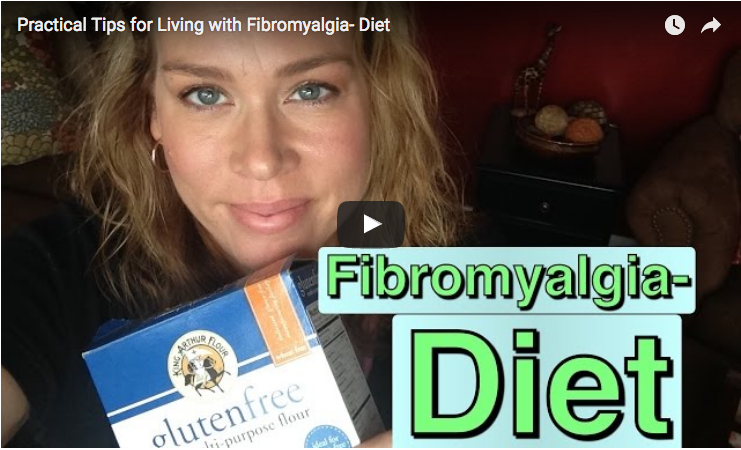 Tagged fibromyalgia diet, gluten-free diet. I have Fibromyalgia, I also have multiple other health issues. My GP treats me like I am a nut, because I have a psychiatric illness. Borderline Personality Disorder. I was diagnosed back in about 1996. I have had many years of psychotherapy for this. Now how does this relate to my Fibromyalgia? Not being believed about my symptoms. 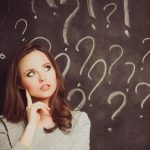 As a result I start second guessing myself am I really experiencing Fibro symptoms or other things. I am currently in bed, very fatigued…extreme perspiration…and freezing cold feets and hands. What I need to know is this related to Hyperparathyroidism? My GP has never checked this…she has however checked my TSH I am not sure if this include Hyperparathyroidism. Within the past 10 years I was diagnosed with Hyperthyroidism and was treated accordingly by an Endocrinologist. I am now on Synthoid being treated for Underactive thyroid. Can my sweating be caused by my Fibro or cardiac issues. any feed back would be greatly appreciated.